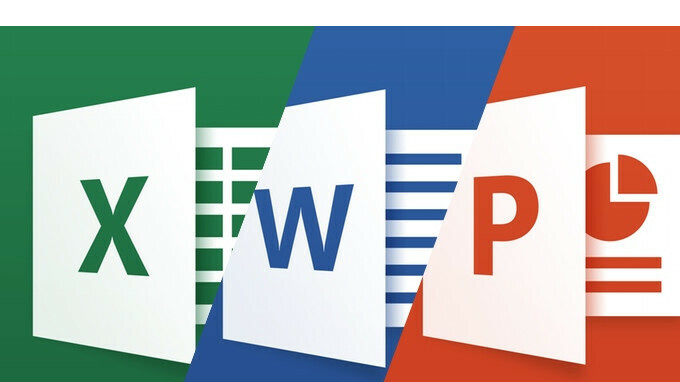 If you're an Office user, you'll be happy to know that there's a lot coming for Microsoft's apps package this month. Both Android and iOS users will be getting quite a lot of new features at some point in March. For the time being, these features are available for Office Insiders only, but they will be released to everyone very soon. Also, some of the new features require Office 365 subscriptions, but most of them don't, so let's have a look at what's to come to Office for Android and iOS in March. The most important new feature is the ability to see where others are working on your document. Basically, you can see what content they have selected as they edit, so you won't both work on the same text simultaneously. This feature will be added to Excel app on both Android and iOS platforms. Furthermore, the iOS version of Word is getting the ability to read your documents aloud, highlighting text as it's read. Also, PowerPoint for iOS gains the so-called Segment Eraser, a new feature that allows iOS users to remove excess ink. On iOS devices, you'll now be able to set Mobile View as your default view to make the text of your documents fit the screen. Another important improvement is the addition of more RSVP options, which are now available for both Android and iOS users. As far as Office for Android goes, aside from more RSVP options and the ability to see where others are working, Microsoft also added a new feature for Outlook that will allow users to quickly find out how many unread email messages they have without having to open the app. Also, a new search experience has been implemented to Outlook for Android, which includes personalized suggestions, intelligent search and a new Search icon in the app taskbar. Other improvements coming to Outlook for Android include improved conversations, more options for events, faster navigation and the ability to find presentations stored in your frequently used sites and groups in the Open Menu.